​I have been lucky enough to work in the design business all over the world from developing countries to a fast paced advertising agency in Denver. I have met so many people along the way that inspire and ignite a passion for what I do. 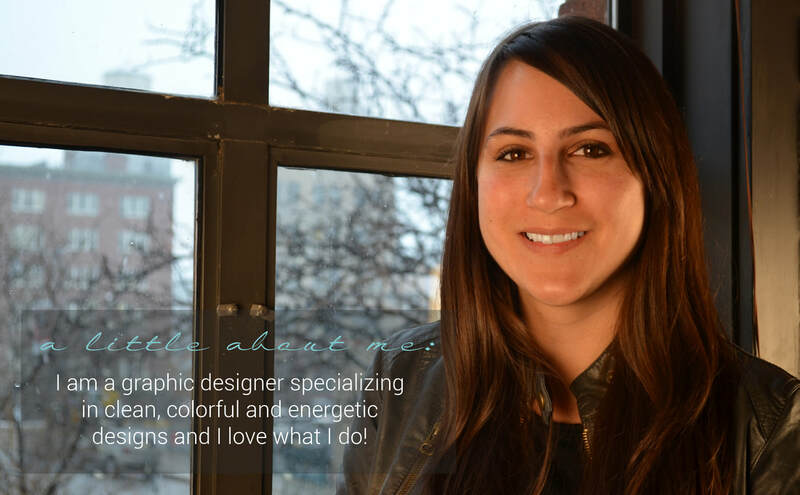 I am a graphic designer who truly cares about her clients and makes sure they are happy every step of the way.